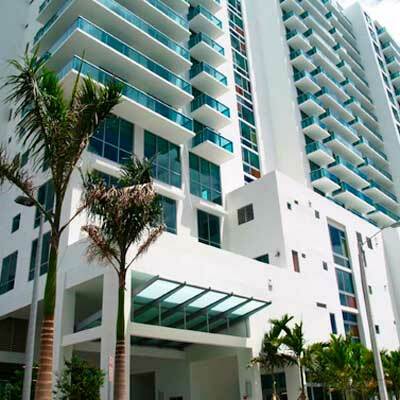 Gallery Art condo is located at 333 NE 24th Street in the Miami Arts District abd was completed in 2008. This boutique building offers 176 residences on 18 floors.Gallery Art condos was originally named and marketed as the Mondrian and will include common areas to create, showcase and celebrate art. 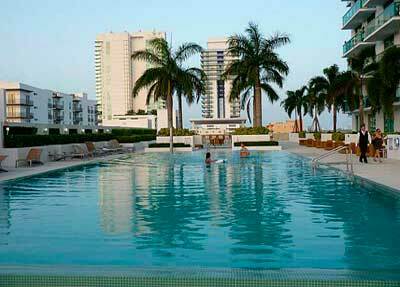 Gallery Art Condo Miami is a condominium located in the heart of Downtown Miami right on the bay. 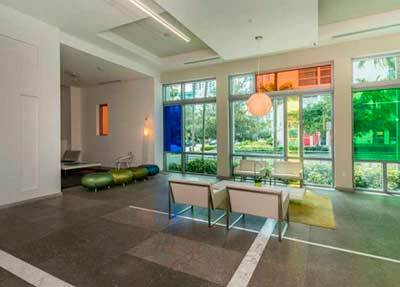 The Gallery Art Condo Miami offers a wide variety of amenities such as pool, exercise facility, valet, security and covered parking. 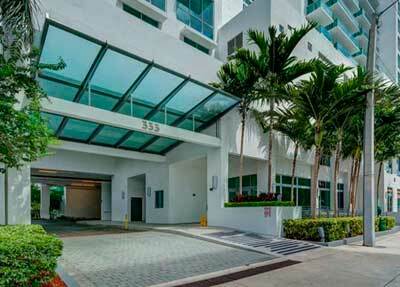 Gallery Art Condo Miami offers one and two bedroom units ranging in size from 738 to 1,350 square feet. The Gallery Art Condo Miami is a 18 story tower and has a total of 176 condo units and offers great views and floor plans to choose from. Within 15 minute drive from the Gallery Art Condo you can enjoy all the great nightlife and restaurants of Miami, Miami Beach, Coral Gables and Coconut Grove.